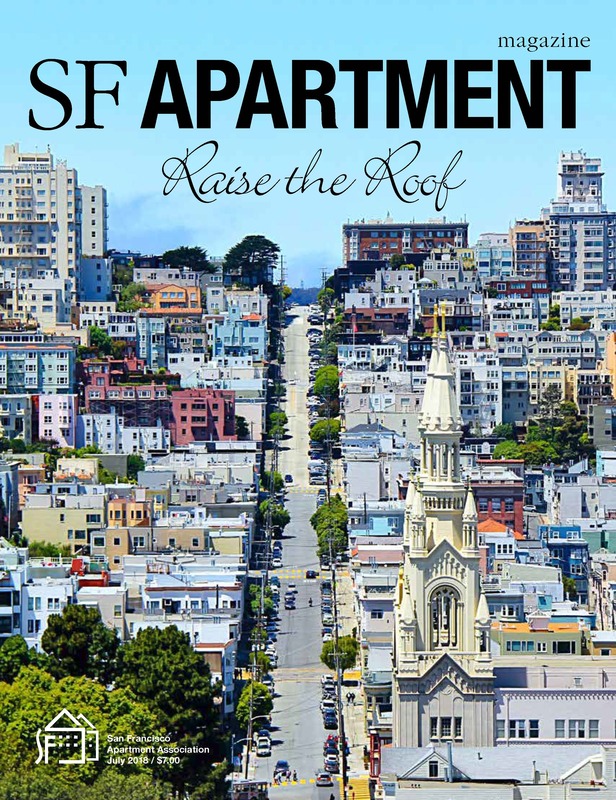 Justin Goodman was featured in the Legal Q&A for the July 2018 issue of SF Apartment Magazine – the official publication of the San Francisco Apartment Association. Justin discussed relative-move-in evictions and the potential defense to an unlawful detainer action based on “tenant retaliation” (even where a tenant is “baiting” the retaliation). The Superior Court of California, County of San Francisco, announced today that the Honorable Judge Ronald Evans Quidachay has retired, after serving nearly 40 years on the bench. Most recently, Judge Quidachay sat as the long-serving judge of San Francisco’s Housing Court (“Department 501”), initially designated as the unlawful detainer law and motion department, but eventually expanding to encompass all real property issues. After retiring on June 27, 2018, he was immediately sworn in as a “visiting judge” to resume his law and motion duties as his successor assumes the law and motion department. He is “survived by” his capable staff research attorney, Olga Grecova. In Hsieh v. Pederson (2018), a landlord appealed from a judgment for a tenant on the procedural basis that the entire action was untimely. A cause of action for unlawful detainer is (commonly) created by the service and expiration of an uncured notice. The tenant moved for judgment on the pleadings, and the trial court granted it on the basis that the notice – which allowed as an alternative cure that the tenant may pay personally during weekdays – could only count those weekdays as part of the “cure period”. Excluding weekends, the action was filed before the expiration of the notice; the Appellate Division of the Los Angeles Superior Court reversed. A notice to pay rent or quit must state the essentials – the rent due and the name, number and address of the person who can receive the “cure”. The notice may also allow payment by personal delivery, in which case, it must also state the usual days/hours the personal delivery can be made. Justin Goodman was featured in the Legal Q&A for the May 2018 issue of SF Apartment Magazine – the official publication of the San Francisco Apartment Association. Justin discussed the history of San Francisco Rent Board’s “Rule 12.20” (which prohibits evictions based on breach of a lease term, if the landlord unilaterally added it to the lease) in the context of state law changes to residential tenant’s rights to smoke cigarette’s in their homes. 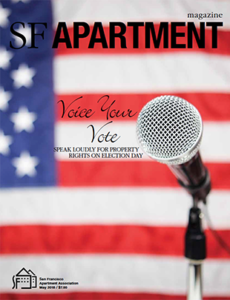 In CCSF v. Post, the San Francisco City Attorney sued property owners for listing ads for rental units that included a statement that they would not accept Section 8 vouchers, in violation of Section 3304 of the San Francisco Police Code. The City sought (and received) a preliminary injunction against the alleged business practice. The property owners appealed, arguing that the California Fair Employment and Housing Act (FEHA) already occupied the field of discrimination in this area. FEHA already prevents “source of income” discrimination, but defines it more narrowly that Section 3304, therefore they are allowed to discriminate against Section 8 vouchers while still in full compliance with FEHA.